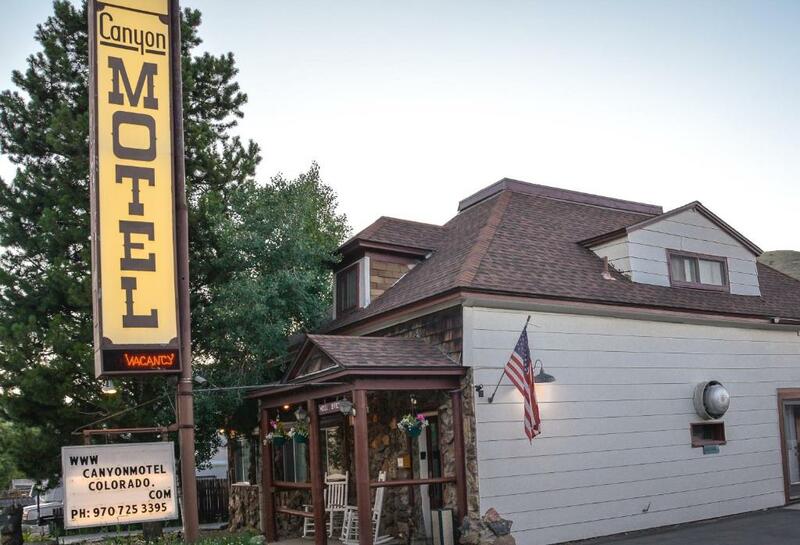 Lock in a great price for Canyon Motel – rated 8.2 by recent guests! 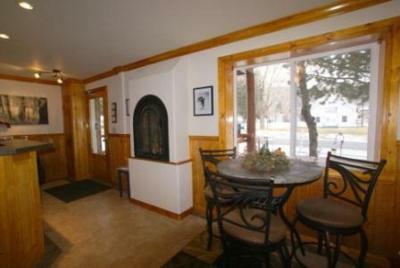 It was an updated and well kept property. I was pleasantly surprised. Great value for the $. The bed was comfortable and the room was very clean. Has everything I needed for the night. The staff was awesome...very helpful. 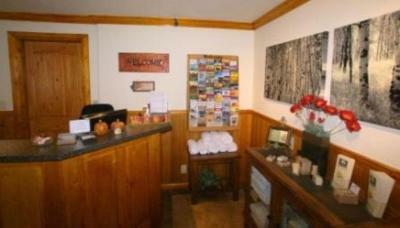 Plus you can buy a discount pass to the hot springs from the front desk...they threw in towels too! 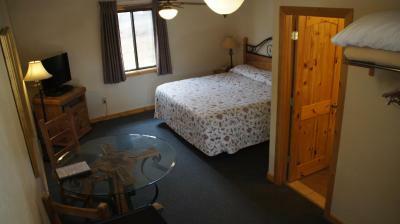 The room was very clean and very spacious. I appreciated the mini fridge and the coffee that was ready to be made! 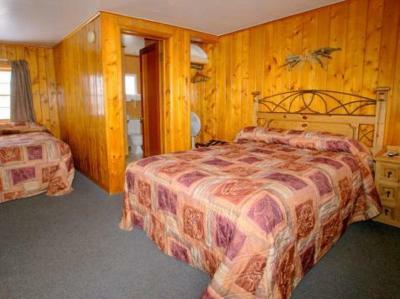 We loved how easy the motel was to find, can't miss it! I have never slept so good! The staff was wonderful. It was peaceful and very clean! The room was very clean and comfortable. No issues with it. 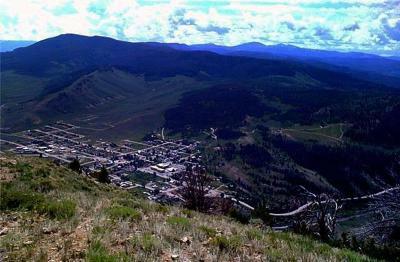 The location was close to Hot Sulphur Springs and offered a discount for the hot springs. Very clean room. close to hot springs. comfortable bed, wonderful shower. Enough room for the six of us, and quiet. Very helpful staff. Condo convenience for the price of a hotel room. Small town charm. Very helpful owners. Canyon Motel This rating is a reflection of how the property compares to the industry standard when it comes to price, facilities and services available. It's based on a self-evaluation by the property. Use this rating to help choose your stay! 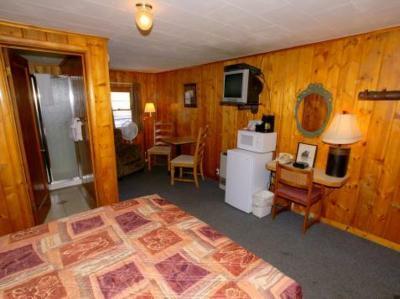 Offering free Wi-Fi, this motel is less than 0.6 mi from Hot Sulfur Springs. 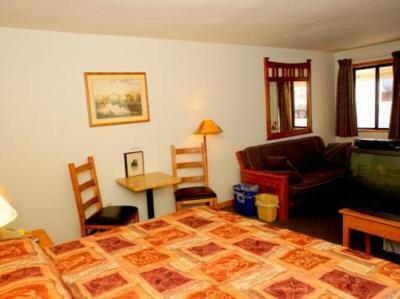 All rooms feature a flat-screen cable TV with pay-per-view channels. 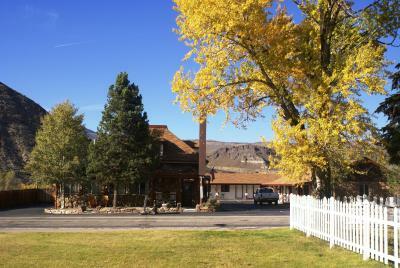 Each room includes a private entrance and an outdoor dining area at Canyon Motel Hot Sulfur Springs. 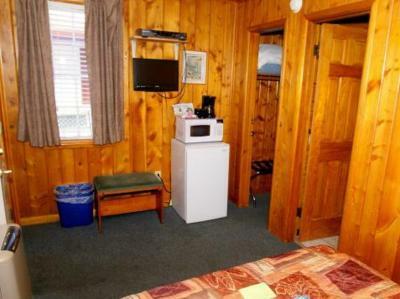 A microwave, a small refrigerator and coffee-making facilities are also provided. 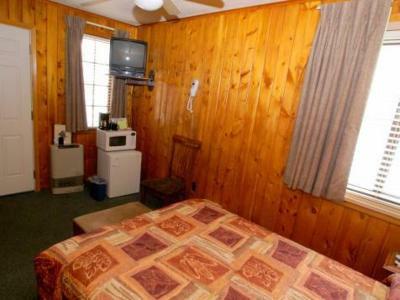 Guests can enjoy barbecue facilities on site at Hot Sulfur Springs Canyon Motel. Free parking is provided. 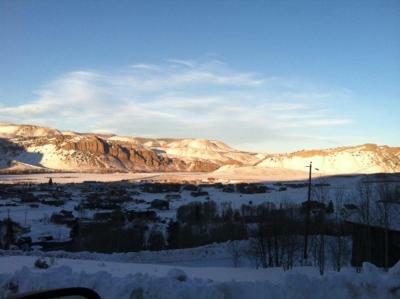 Winter Park is 40 minutes’ drive from the motel. Grand Lake is 25 mi from Canyon Motel. 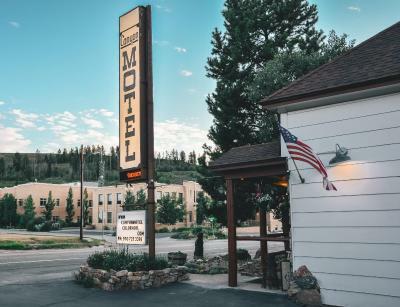 When would you like to stay at Canyon Motel? Also known as Room 4, this room features a flat-screen cable TV with a DVD player and an private bathroom with a spa bath. A microwave, a refrigerator and coffee-making facilities are also provided. Also known as Room 11, this room features mountain and city views, a flat-screen cable TV with a DVD player and an private bathroom. A kitchenette with a stove top, a microwave and a refrigerator and is also provided. 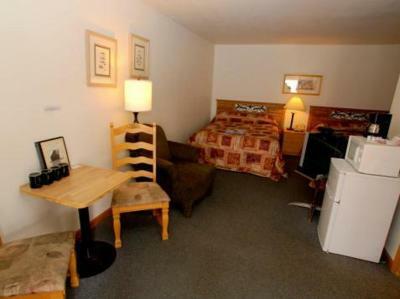 Also known as Room 3, this room features a seating area and a flat-screen cable TV with a DVD player. A microwave, a refrigerator and coffee-making facilities are also provided. 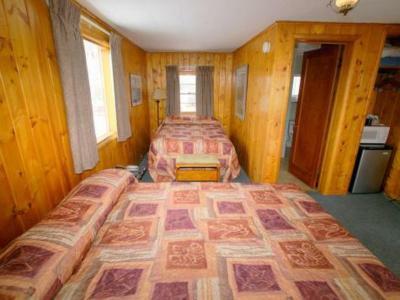 Please note: The futon opens into a Double Bed. 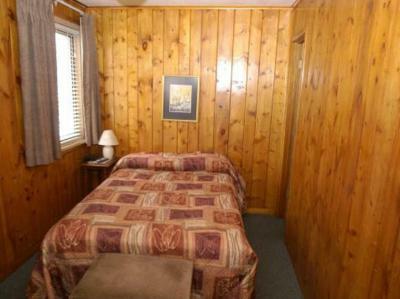 Also known as Room 2, this room features a seating area and a flat-screen cable TV with a DVD player. A microwave, a refrigerator and coffee-making facilities are also provided. 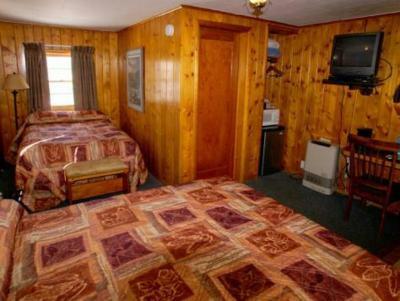 Also known as Room 5, this room features a sofa and a flat-screen cable TV with a DVD player. 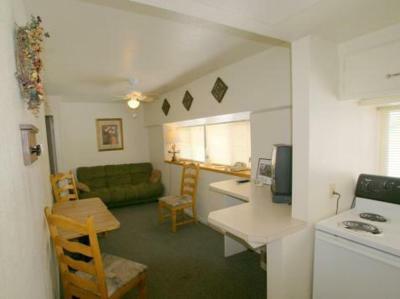 A kitchenette with a stove top, an oven and a microwave is also provided. Also known as Room 7, this room features mountain and city views, a private entrance and a flat-screen cable TV with a DVD player. A microwave, a refrigerator and coffee-making facilities are also provided. 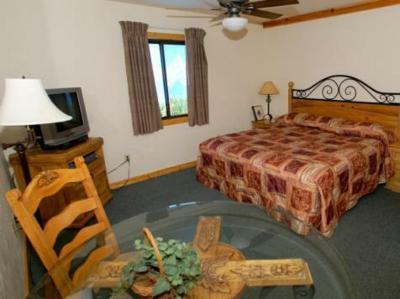 Also known as Room 9, this room features mountain and city views, a private entrance and a flat-screen cable TV with a DVD player. A kitchenette with a stove top, a microwave and a refrigerator and is also provided. 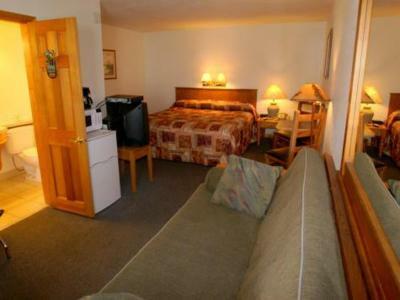 Also known as Rooms 12, 8 and 10, these rooms feature mountain and city views, a private entrance and a flat-screen cable TV with a DVD player. A microwave, a refrigerator and coffee-making facilities are also provided. Also known as Room 1, this room features mountain and city views, a seating area and a flat-screen cable TV with a DVD player. 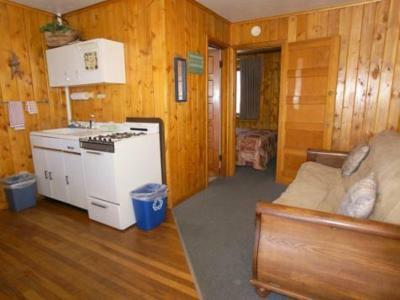 A kitchenette with a stove top, a microwave and a refrigerator and is also provided. Please note: The futon opens into a Full Bed. Also known as Room 14, this suite features a balcony with mountain and city views, a seating area with a sofa and a flat-screen cable TV. A kitchen with a stove top, an oven and refrigerator is also included. 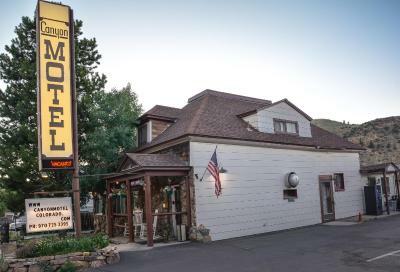 House Rules Canyon Motel takes special requests – add in the next step! Canyon Motel accepts these cards and reserves the right to temporarily hold an amount prior to arrival. Please note: Discounted tickets to the Hot Springs are available. 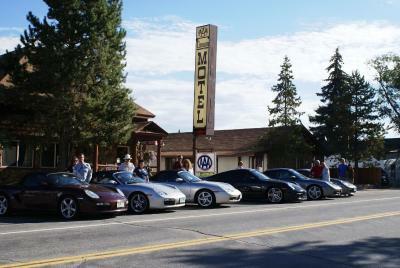 Please inform Canyon Motel of your expected arrival time in advance. You can use the Special Requests box when booking, or contact the property directly using the contact details in your confirmation. 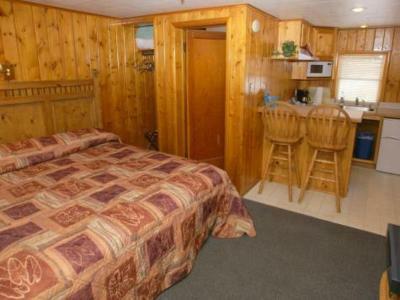 The only thing I didn't like was the fact that the room was cleaned (trash, towels), but the bed was not made on a two night stay. Not a very big deal but parking is limited. Don't let this stop you from staying here tho. It's an old school property but the place is clean and easy to find from the road. Could’ve been more parking but there’s not much that can be done on that front! Bed was comfortable and room was a decent size. The spa tube in the room was a nice unexpected value. The hot springs were just around the corner. The room was supposed to be for four. But there was only one dinner plate, one chair, small table. And the plate, the utensils were not clean. The lady at the reception did solve all issues. Gave extra plates, salt, pepper, whatever we needed. We also used the grill to prepare our steaks. And the discount and towels for the hot springs were some nice details. Paper thin walls, could hear everything going on next door. Its proximity to family. The price. The quiet.